under the bright moonlit sky. that threatens to come in. Historians have said this will be like no other. 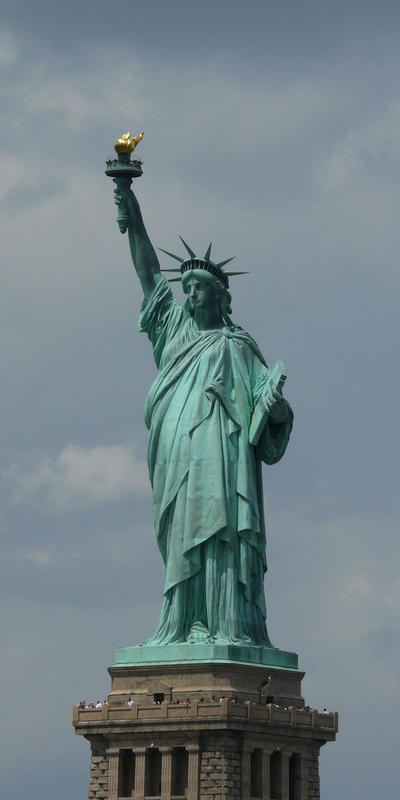 Along the coast May the hem of his robe oh statue of liberty keep America safe. with each of His giant feet stamp out BOMBS. GOD WÈ TRUST YOÙ, YOU HANDLE EVERY JOB.